Please check back to see if the Maple Grove PTA is able to offer scholarships again in the spring of 2014. Applicants must have attended Maple Grove from their 4th - 6th grade years and must be currently enrolled in High School. Click here for information on our Character and Community Scholarship of $500. 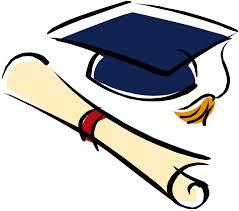 Click here for information on our Overall Achievement Scholarship of $1,000.